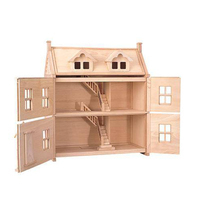 The PlanToys Victorian Dollhouse is an award winner and undoubtedly one of the most beautiful doll houses ever made. 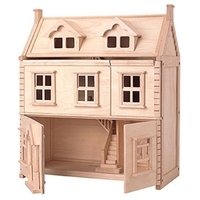 Crafted from natural organic recycled rubber wood, it is not only heirloom quality but eco-friendly too. A stunning additional to any playroom or bedroom that will be cherished for years to come. 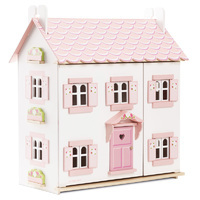 This dolls house features 3 floors including an attic. 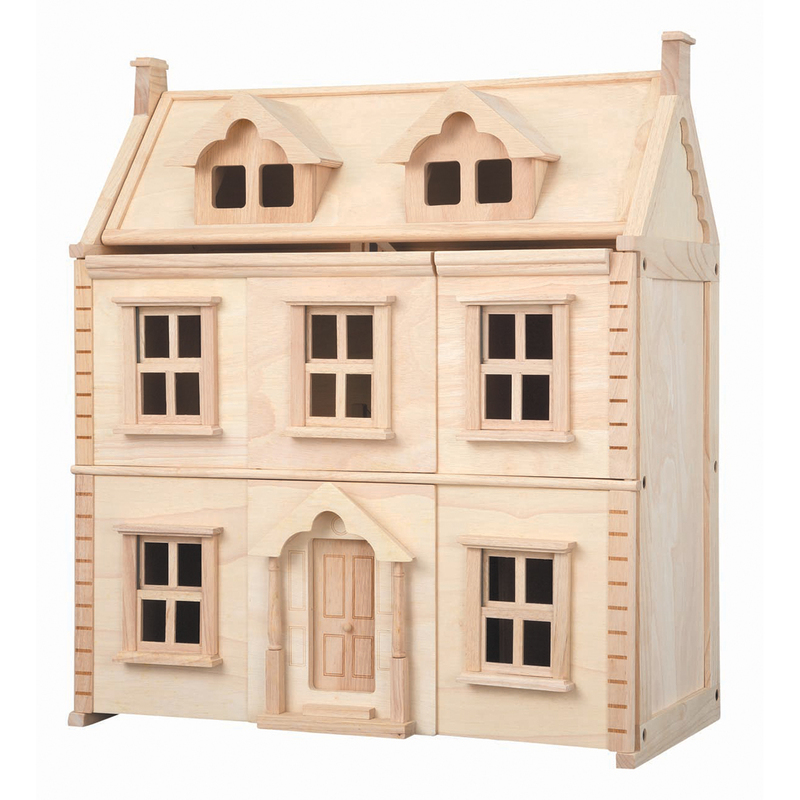 Each floor is accessible via the opening front panels and realistic window sashes that slide open and shut. 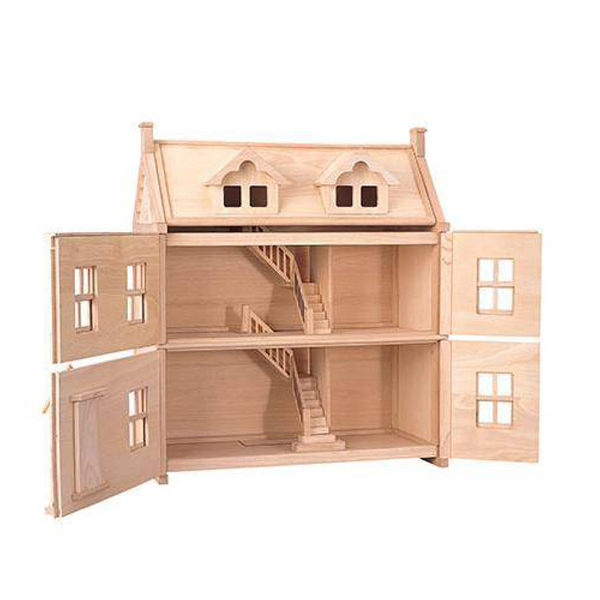 Two staircases allow dolls access between the floors while the lovely front door and awning detailing makes it a home they look forward to playing in each day. 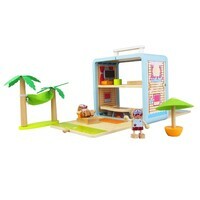 Winner of silver award practical preschool uk and 2006 silver good toy award uk. 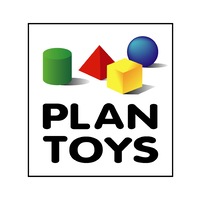 For over 30 years, PlanToys have been making iconic educational toys that bring children closer to nature and inspire creative imaginations and learning through play. 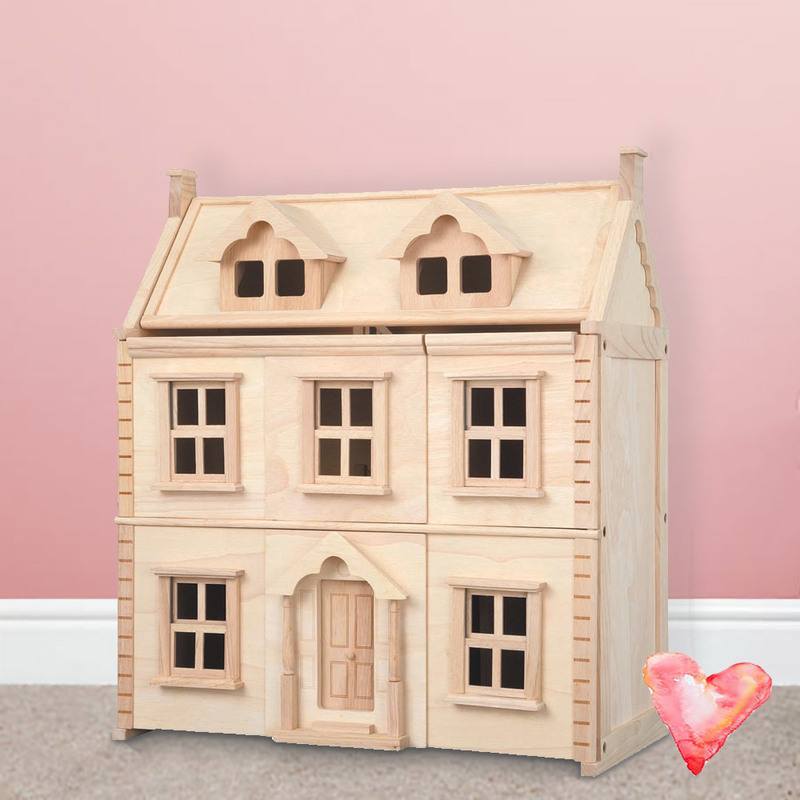 Little hands love getting to grips with PlanToys which are just about as eco, sustainable and high quality as toys can be. 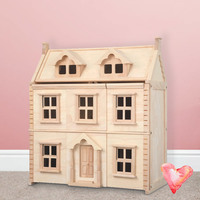 Everything is ethically made in Thailand from rubber trees that no longer produce latex, non-formaldehyde glue (which PlanToys make themselves), organic colour pigments; and water-colour dyes – and the whole process is carbon-neutral too. 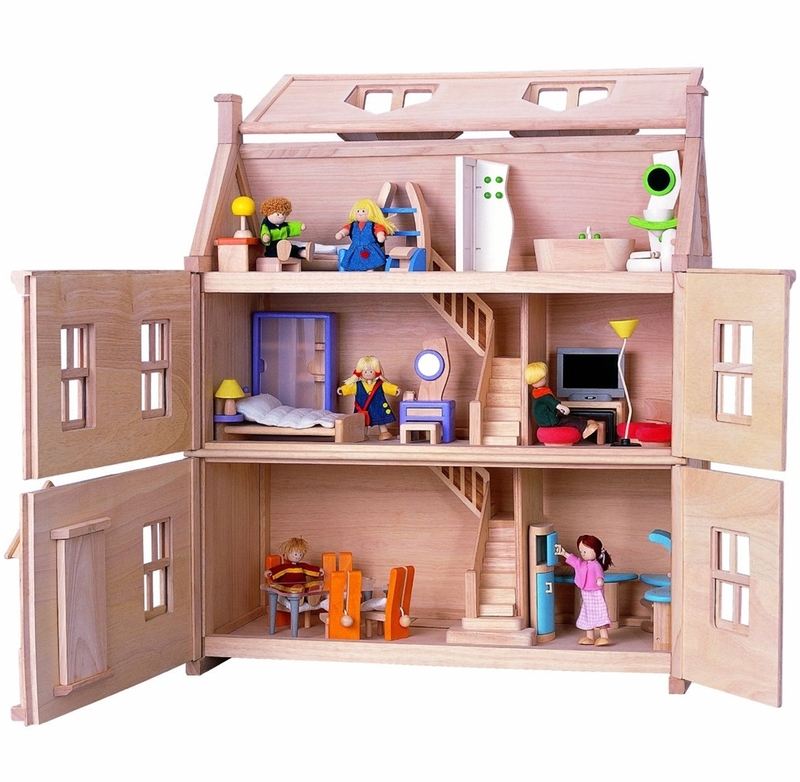 As well as making FSC solid wood toys, many products are made from Planwood – an ingenious eco material made by compressing sawdust produced in the Plan Toys factory so that nothing goes to waste. 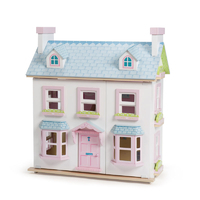 All toys come packaged in recycled, non-toxic packaging which can go straight into your recycling bin.